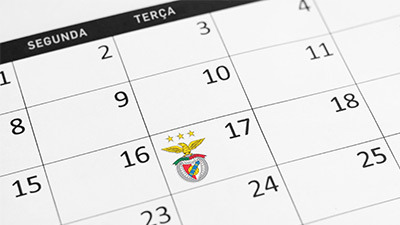 Magic game and historical result at Estádio da Luz against Nacional. Benfica is now only one point behind the leadership of Liga NOS. A perfect 10! 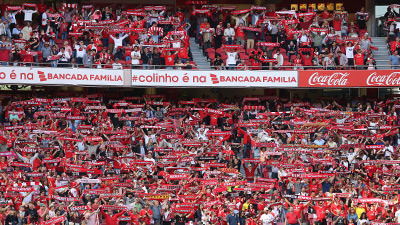 A perfect game, the best result ever for Benfica at the new Estádio da Luz: historical 10-0 win over Nacional in Round 21 of Liga NOS, and the best streak of wins for the eagles in this competition, 6 in a row. A rout (from the mos prolific team of the competition: 57 goals) fabricated on February 10, on the date in which Chalana, a magic 10 from the past, completed 60 years and was honored at the Cathedral, completed in the 90th minute by Jonas, Benfica's number 10 jersey ! All lined up, an outcome that had not happened in 55 years and first place in the Championship is just a point away.